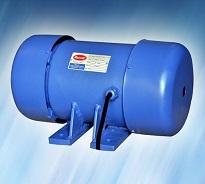 Yogesh Engineering Works For Vibration Motor in Ahmedabad, Vibration Motor in India, Vibration Motor manufacturer in Ahmedabad, Vibration Motor supplier in India, Vibration Motor manufacturer in India, Vibration Motor supplier in Ahmedabad. 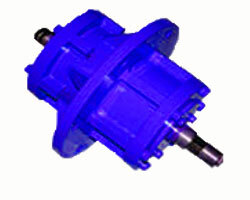 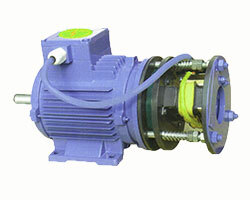 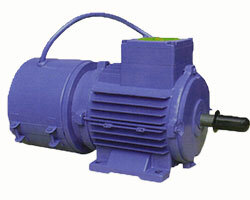 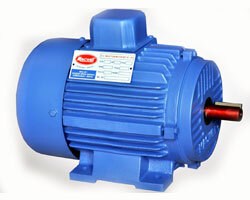 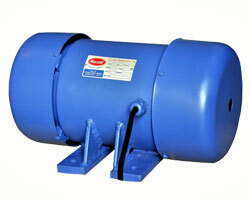 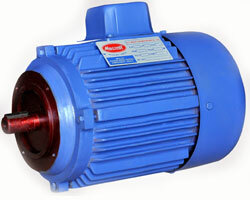 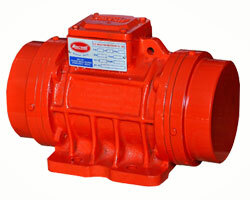 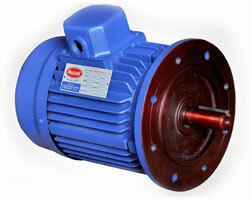 Macwel Vibratory Motors are used as drive units for vibrating machines. 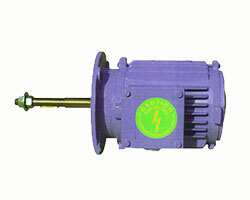 In Vibratory Motors the shaft of motor is mounted with an unbalanced weight on both the ends which provide vibratory force easily and steplessly.